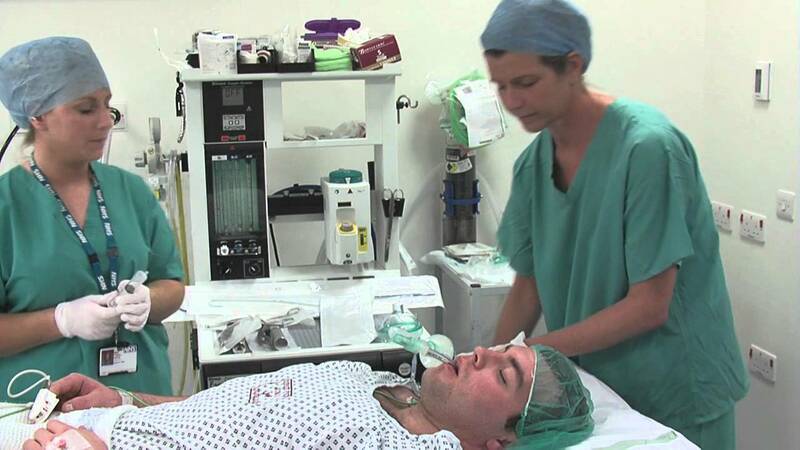 Do we need new models of hand hygiene for anaesthetists? In honour of #safesurgicalhands day, I thought I would highlight a shocking fairly recent study of hand hygiene compliance among anaesthetists. The study identified a huge number of hand hygiene opportunities during the delivery of anaesthesia (149 per hour on average) – in fact, it would have consumed more than an hour of each anaesthetists time! Importantly, the observation was done via video camera, so is probably a better reflection of actual compliance. 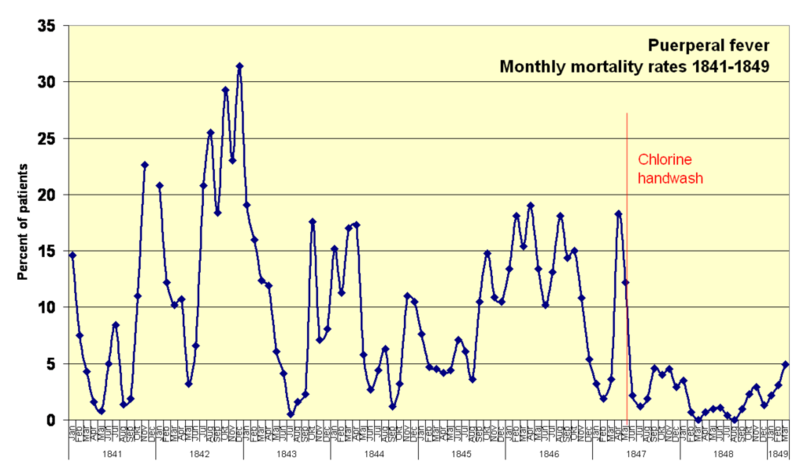 It is little surprise then that the hand hygiene compliance rate was so low (a dire 2.9%). So, before berating our anaesthetic colleagues, we may need to think of some new models of defining critical control points related to hand hygiene for this specialist group. And then berate them (with love and support) for failing to meet them! I just saw Sanjay Saint’s TEDx UofM-talk and have to say that I was impressed. The message is clear, the characters portrayed recognizable, and the conclusion something we all have to agree with. I “love” his final thoughts (and if you watch the talk to the end you know why I used “love”) and I share his views on compassion. Intentionally we branded our campaign for better infection control as “iCare”. Are hand dryers safe for clinical settings? 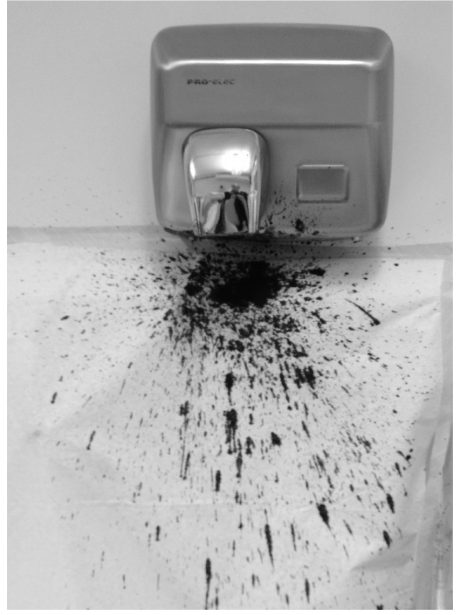 I edited a paper for Journal of Hospital Infection a few years ago on the potential risk of warm air dryers and especially jet air dryers compared with paper towels in spreading microbial contamination via the air. The paper showed that hands dipped in a concentrated bacterial suspension resulted in fairly widespread bacterial contamination of the air; jet air dryers were the worst culprit, followed by warm air dryers, with paper towels resulting in markedly less contamination. They also did some cool paint splatter experiments to visualize potential contamination routes (see image above, from the paper). Just as another way of sharing here the link to Didier’s TEDx PlaceDesNations talk: http://tinyurl.com/AdaptToAdopt or click on the picture.